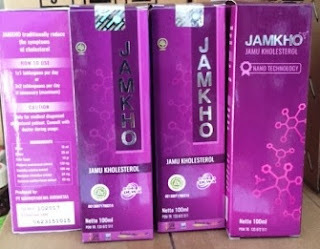 JAMKHO is herbal fermented made from herbal healing, including: Mahkota Dewa, Centella asiatica, Kurkurma, Noni and coupled with embryo nectar honey, palm sugar, hexagonal water which is then treated with Nano Technology, in order to produce herbs where particles extract resemble human cells, so easily absorbed by the body and destroys the fat right on target. Does not cause dependence, only after normal blood cholesterol are advised to keep a diet. JAMKHO can lower cholesterol in just one day, even in an hour. 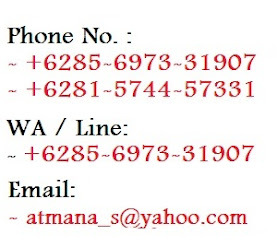 This is proven by scientific research together with Dr. Willie Japaries to 41 volunteer patients clinic Mrs. Ning Harmanto that have high levels of cholesterol. Based on these research results, JAMKHO may decrease significantly cholesterol average of 232.98 to 196 numbers. Dose JAMKHO consumption for lowering high cholesterol is a 2 x 2 tablespoons, or 3 tablespoons at a time. When cholesterol is normal JAMKHO can be consumed daily for prevention 1 x 1 tablespoon before bed. When planning to eat well and eat a fatty JAMKHO 3 tablespoons before meals. If within 1 to 2 hours of your cholesterol has not gone down, it means your body less sensitive because of many factors that determine. One factor is because you have a lot of consumption of chemical drugs. In this case the recommended dosage is 2 x 4 tablespoons. 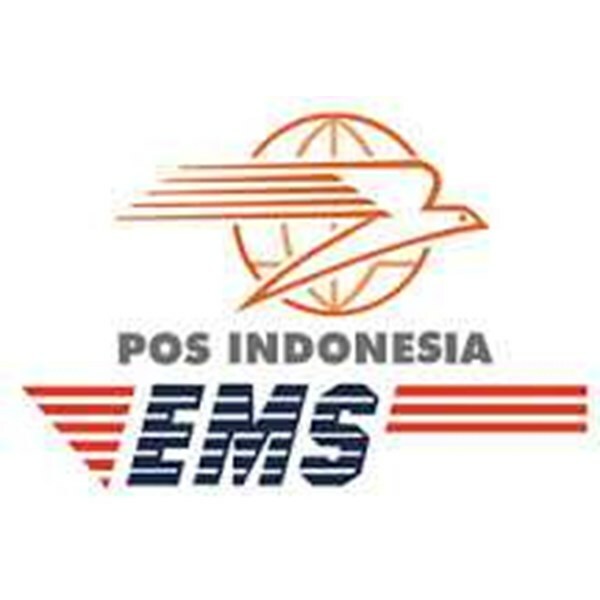 - In Indonesia, patients with hyperglycemia, or commonly referred to Cholesterol disease reached 28% for VERY MUCH food in Indonesia that contain cholesterol. Class of statin drugs can cause liver damage and muscle problems such as pain and inflammation. Class of selective cholesterol absorption inhibitors can cause rashes, pancreatitis, and allergic. Nicotine group can cause liver abnormalities. WHAT SOLUTIONS ARE SAFE FOR cholesterol? This is the starting point where the time you have to live healthy cholesterol free and also free from side effects caused by drugs synthesis. After going through the results of scientific research and testing, it creates JAMKHO (Jamu cholesterol) that can lower cholesterol naturally within a relatively short time.